Table of the principal known Wines, and of the Quality of Alcohol in Wines (1826). For this post I have reproduced the table, broken apart into two pieces, using a clear version printed in the National Gazette. This is a fascinating table for two obvious reasons and one more subtle. First, it provides a succinct description of what all the major unadulterated wines tasted like nearly two hundred years ago. 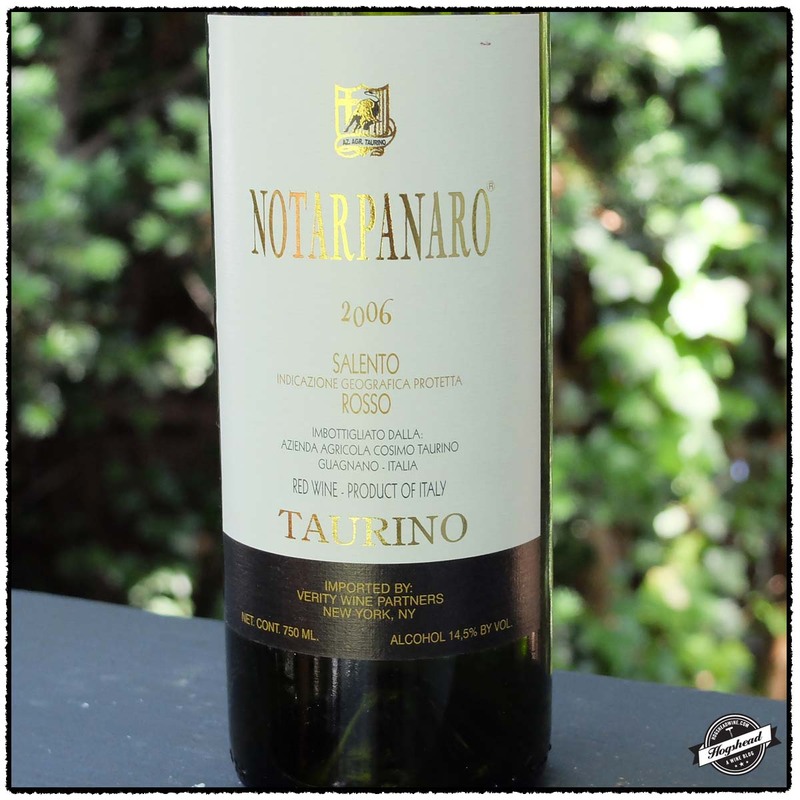 Second, it provides insight into a form of tasting note and associated vocabulary. The third reason is both subtle and important. Hugh Johnson recently published the article “From Earnest Bud to Exotic Flower” in The World of Fine Wine. He admits that he had “been tempted to compile a sampler of the ways we used to write about wine. I needn’t go back earlier than the century before last; indeed, I can’t; there were no writers employed at the job.” While acknowledging Edward Barry and Alexander Henderson it is Cyrus Redding who is his “professional progenitor”. This chart thus appears in the decade before Cyrus Redding published A History and Description of Modern Wines (1833). That makes it amongst the earliest examples of comprehensive English tasting notes. There are fascinating descriptions such as that for Romanee Conti, Clos Vougeot, Chambertin, etc. that are grouped together with the description, “Beautiful, rich, purple colour; exquisite flavor with a full body, yet delicate and light.” Of the red Hermitage wines of Meal, Greffieux, etc., “Dark purple colour; flavor exquisite, and perfume resembling that of the raspberry.” The wines of Rivesaltes had the “flavour of quince” and the wines of Chateaux Lafite, Latour, Leoville, Margaux, and Rauzan smelled of “violet perfume”. It is true that the color and body descriptions reign supreme while the aromas and flavors are less common. I should note that the table includes a column for the alcohol content of each wine reflecting the rising scientific curiosity about wine. Alcohol content soon becomes a major focus in assigning wine duties because it indicates a line between natural wines and those adulterated with spirits. Page: 4. Date: Thursday, July 27, 1826 Paper: National Gazette (Philadelphia, PA) Page: 4. Geneaology Bank. Johnson, Hugh. “From Earnest Bud to Exotic Flower”, The World of Fine Wine. Issue 44, Q2, 2014. 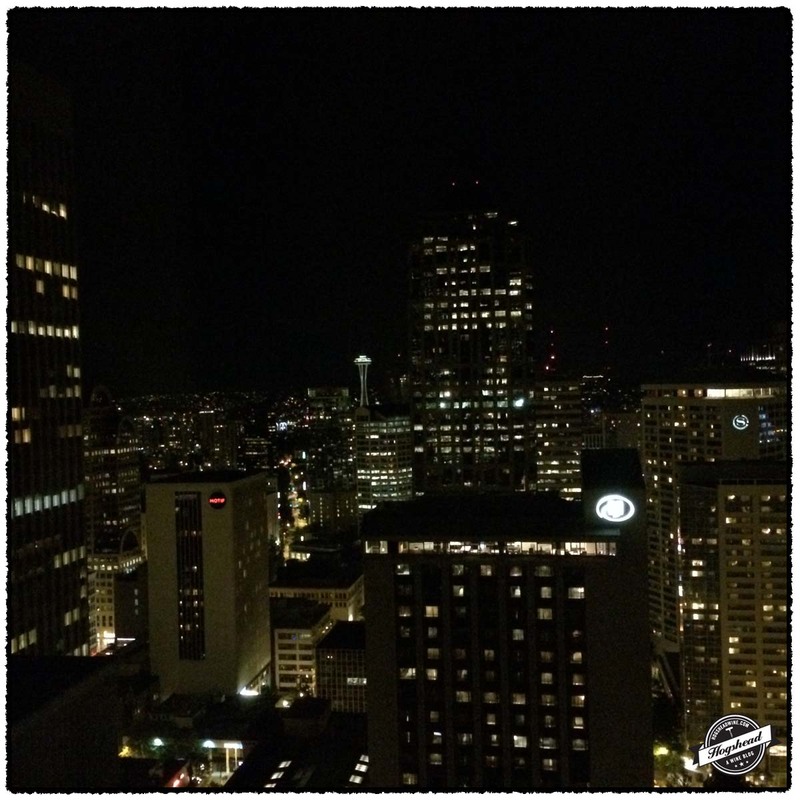 A group of us recently met up with Julia to eat pizza at Delancey’s in Ballard. This is a top-notch spot for pizza particularly when the dough is prepared by the guy with big fingers and cooked by the owner Brandon. Bigger fingers apparently yield those bigger, crispy bubbles when cooked. On our night the guy with the little fingers yielded lower lying crust that was crispier. Finger differences aside the six of us polished off five pizzas. As fanatical as Brandon is about details in his cooking and cocktails, his interesting assortment of wines scales the heights of the walls. Which means they also ascend to the warm side in temperature. That did not bother me as I walked in with a pair of Italian wines recommended by Michael the proprietor of Pike & Western Wine Shop. Imported by Neal Rosenthal. 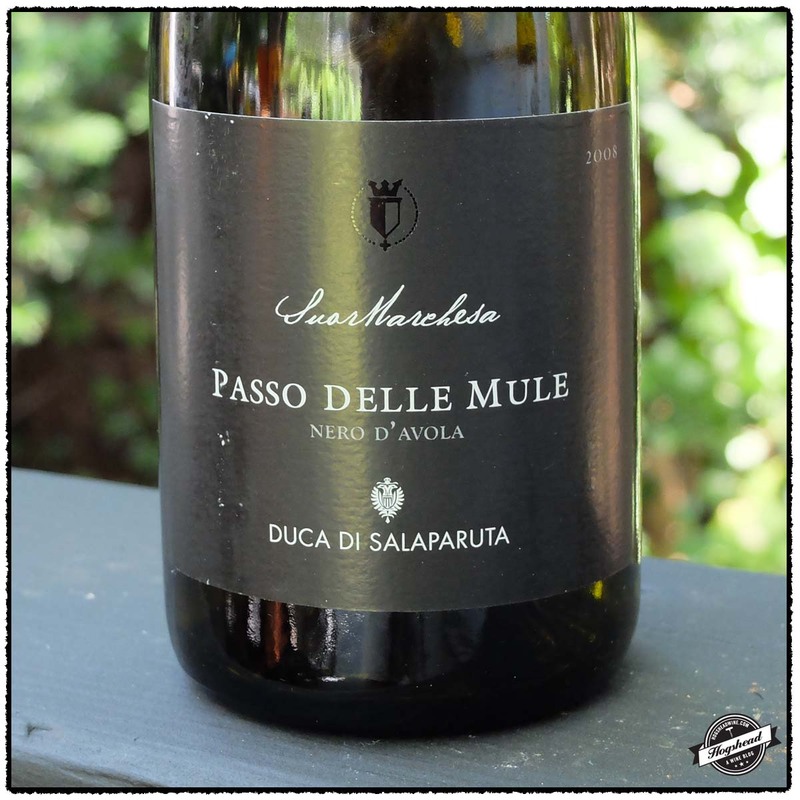 This wine is 100% Nebbiolo. Alcohol 13.5%. 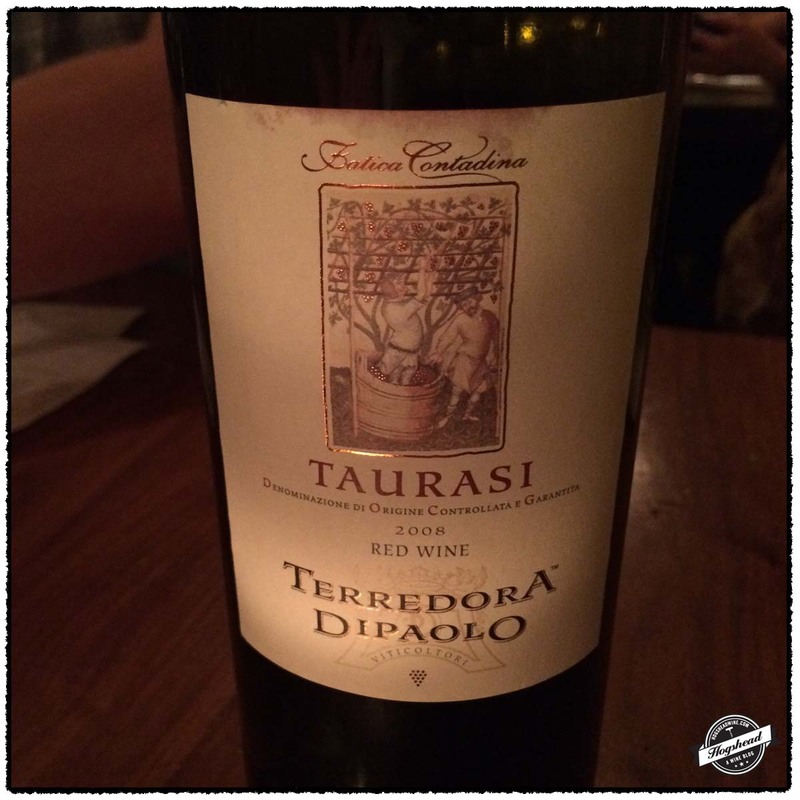 The nose was tight on the fruit but had articulated aromas of tobacco and red berries. 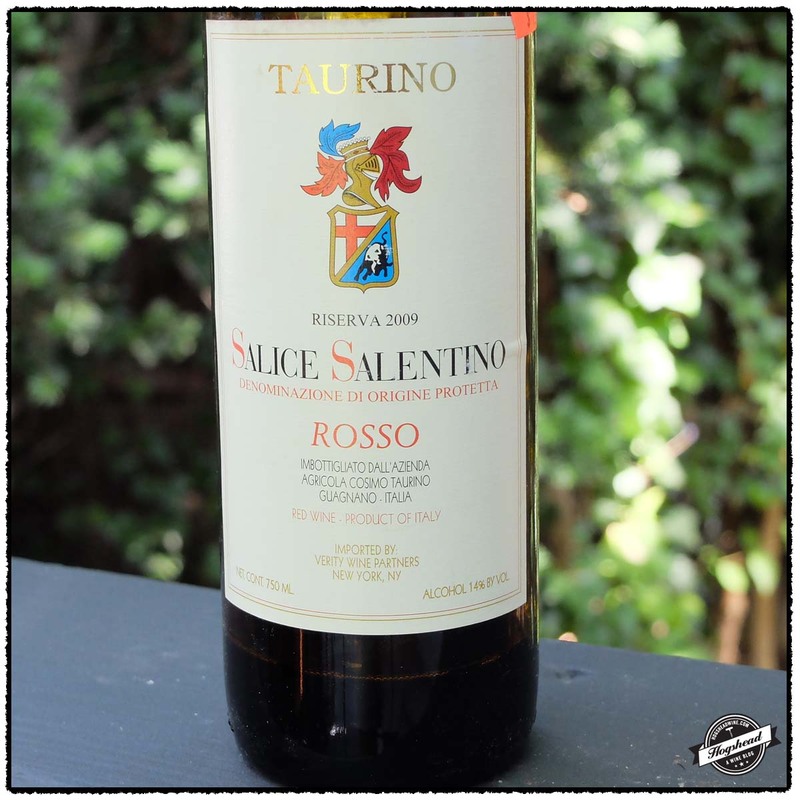 In the mouth were black fruit flavors, dry tannins, supportive acidity, and a drying finish. This is a great buy for it retails at $22 in NYC. Imported by VIAS. 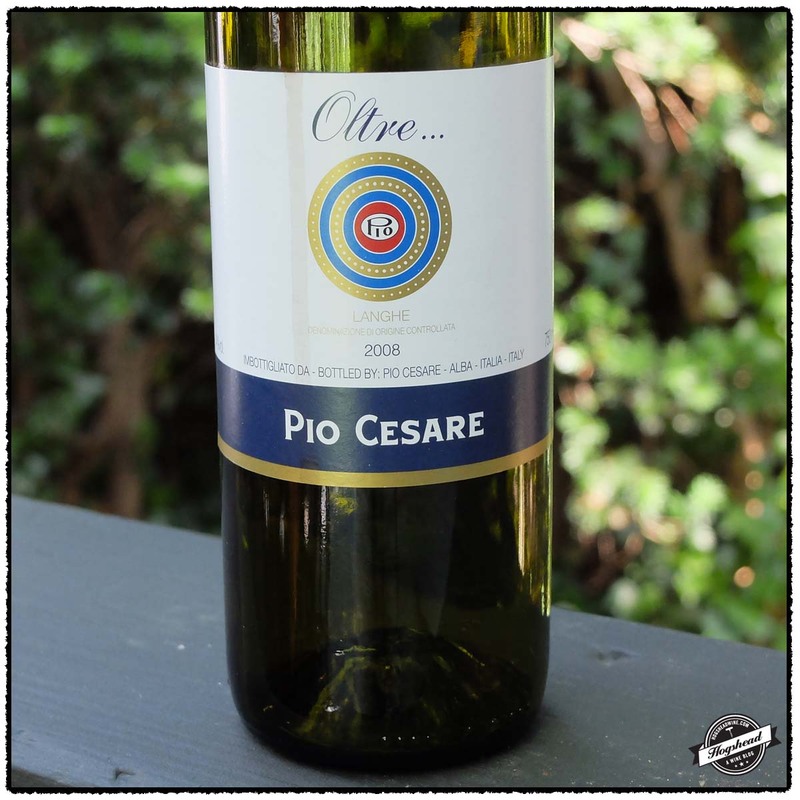 This wine is 100% Aglianico that was aged for 12 months in very large oak barrels. Alcohol 13.5%. 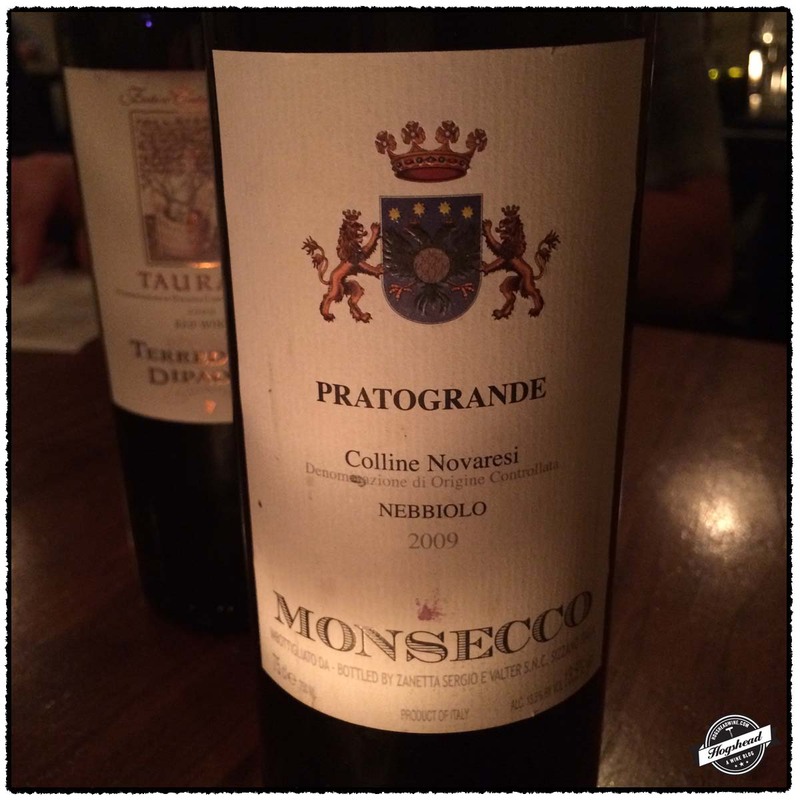 This was a fruit driven wine that while remaining compact, responded well to air. 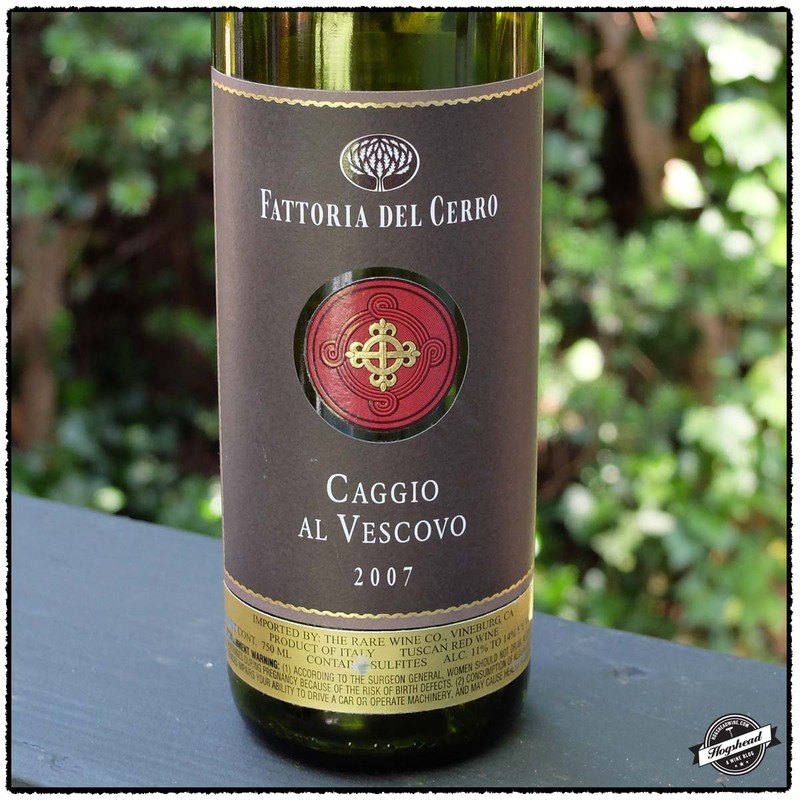 It mixed berries, tobacoo, and dark fruit before the attractively inky and dark finish. When it comes to the subject of wine and animal dung I am accustomed to reading about it in the context of augmenting vineyard soils. In this sense a “manur’d vine” was one that was “husbanded” or cultivated and not a wild vine. S.J wrote in The Vineyard (1727) that the soils of France were poor thus manure was applied on a yearly basis. Applying manure had its critics such as Jethro Tull who wrote in Horse-hoeing Husbandry (1752) that the “dung’d Vineyards in Languedoc produce nauseous Wine”. Jethro Tull goes on to cite the proverb, “That poor Peoples Wine is best, because they carry no Dung to their Vineyards.” With such a background I was thus surprised, due to a lack of knowledge about medical recipes, to read of one particular medical cure that involved a mixture of wine and sheep’s dung. 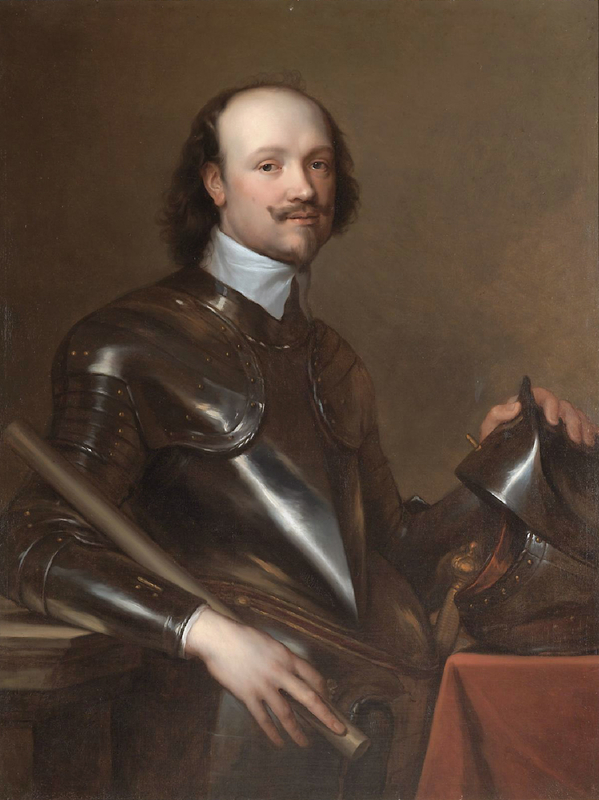 Kenelm Digby (1603-1665) by Anthony van Dyck. Image from Wikimedia. The particular recipe was “An infallible Remedy” to remove the markings of small pox in Sir Kenelm Digby’s Choice and Experimented Receipts in Physick and Chirugery (1668). This is not the first time Sir Kenelm Digby’s wine recipes have struck someone as interesting for Hermione Eyre blends Sir Kenelm Digby and the mysterious death of his wife Lady Venetia Digby in her debut historic-fantasy book Viper Wine. I simply recommend that your read Hermione Eyre’s description of her work but do know that Viper Wine was a popular “beauty potion” during a time when women applied lead with vinegar to their cheeks and that Anthony Van Dyck painted Lady Venetia Digby on her deathbed. Jean de Renou’s “A Medicinal Dispensatory: Containing the Whole Body of Physick” 1657. With my interest caught I took a very quick look at other medical recipes. The Royal College of Physicians in Edinburgh published an “Anti-epileptic Tincture” that contained peacock’s dung with French wine amongst other ingredients. Sir Richard Blackmore recommended a “strong Expression of Horse Dung” with “French White Wine, or Rhenish” after “copious Bleeding” for consumption. John Floyer felt that goose dung, celandine, madder root, cinnamon, and saffron infused in wine would help with hot jaundice. In an older recipe, Jean de Renou noted that patients and doctors avoid dung due to its “ingrateful fapour… Yet, Mouse-dung, with white-wine, is good to break and exclude the stone”. Many of the recipes call for a mixture of several herbs with the dung and wine. Unfortunately, Sir Kenelm Digby’s “thick” recipe was made from only two ingredients. An infallible Remedy for the same. In a wine glass full of Sack dissolve as much Sheeps-dung newly taken out of the Sheeps-gut warm, as will make it pretty thick, yet so, that the Patient may drink it: Let him drink this, and lye quietly in his bed reasonably warm covered : This will make him sweat, and cause the Pox or Measles to come out kindly, and finish the cure very speedily. A drinking “bee” in the Yukon circa 1899. 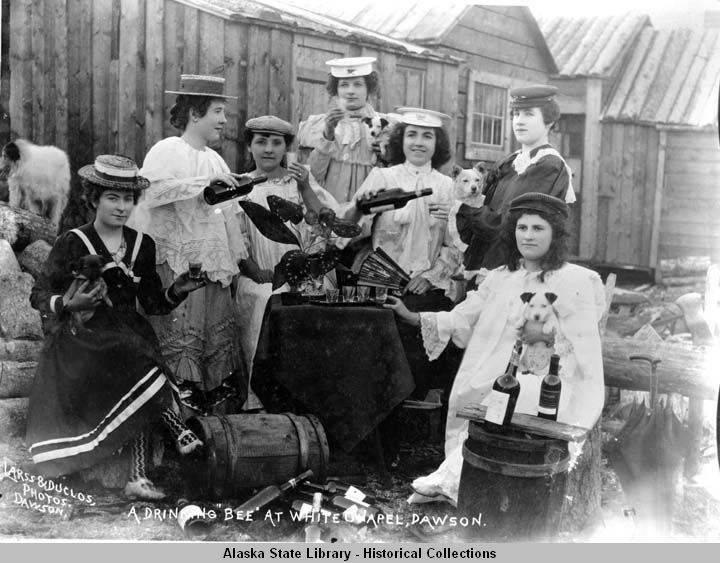 This unusual photograph shows six young women sitting around a table drinking wine in White Chapel, Dawson in the Yukon territory. White Chapel was the prostitution district of Klondike City. The women are all sporting hats, glasses and bottles of wine, and puppies! There is also a dog. Good times are clearly being staged for there are at least ten bottles of wine and a small cask. Unfortunately, there is not enough resolution to make out what the labels are. 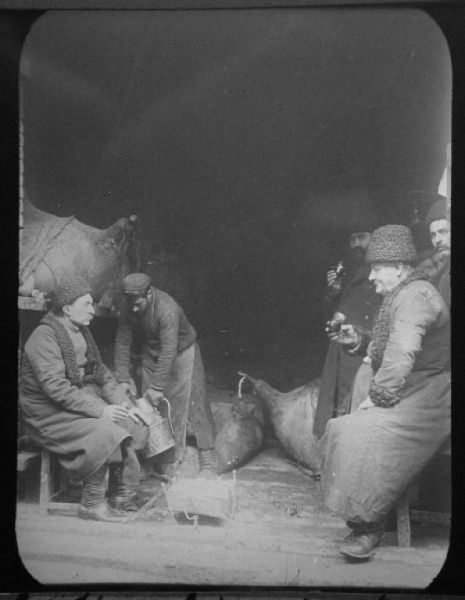 This image shows five men inside a building or a tavern that contains several wineskins. The men are dressed in three different manners all of which reflect the cooler temperature. The two men who sit in the foreground have some sort of wooly vests that match their hats. The two men that are standing in the background have dark long coats with buttons and darker hats. The fifth man appears to work with the wine, he has an apron on and is filling up a large metal pitcher. There appears to be a brazier on the floor. A few of the skins are probably from ox, one of which is on a shelf or rack several feet off of the ground. This year the 2012 Neyers Vineyards, Chardonnay 304, Sonoma County has remained our hands-down favorite Chardonnay from California both for flavor and price. It is not always in stock so this forces us to try other wines. 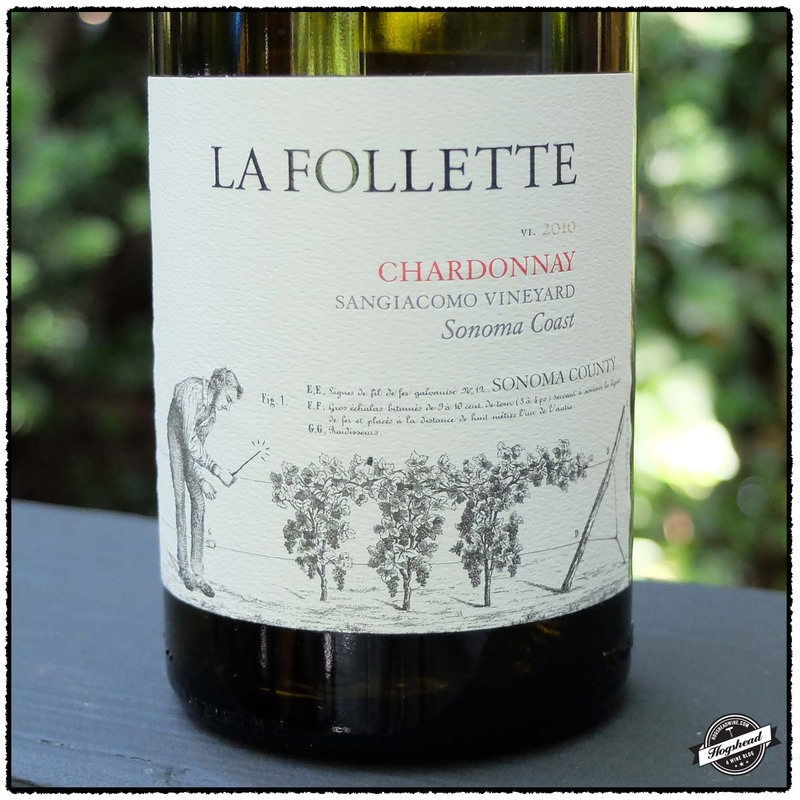 Of the three wines featured in this post I would recommend the 2010 La Follette, Chardonnay, Sangiacomo Vineyard, Sonoma County. 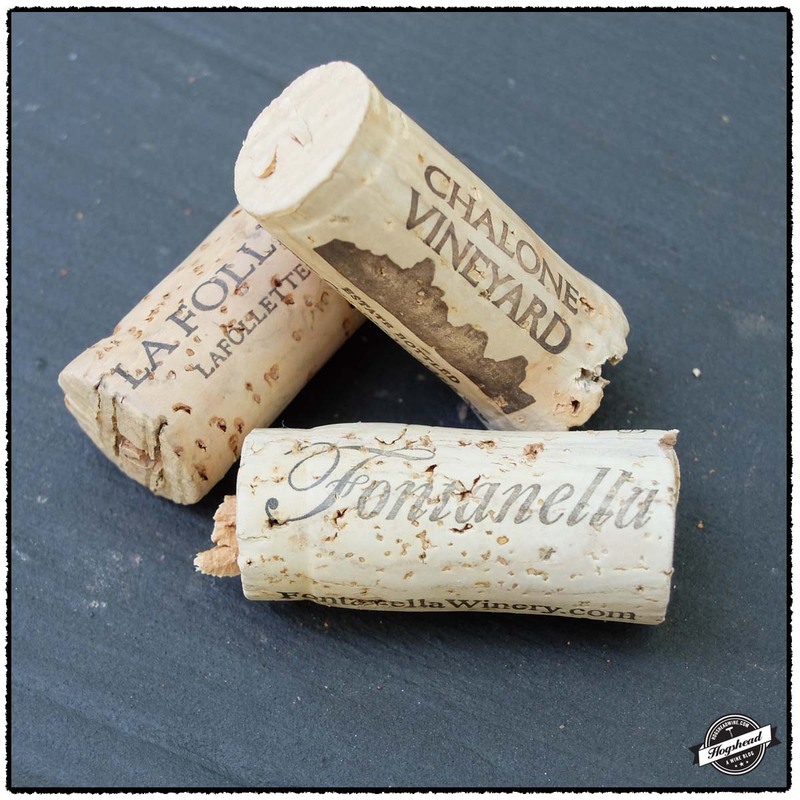 I have enjoyed the entry-level wines of La Follette before so I was pleased by the lovely acidity of this more expensive bottling. 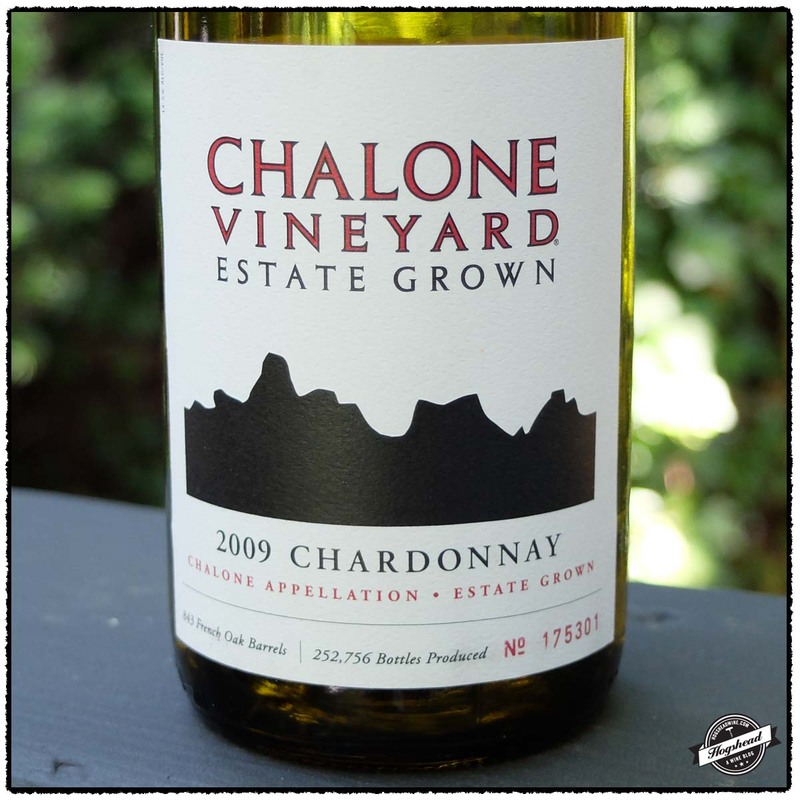 The 2009 Chalone Vineyards, Estate Chardonnay, Chalone is rather interesting too for it bears its age very well. While this should last the acidity is in more of a supportive role so maybe its best to drink it up. These wines were purchased at MacArthur Beverages. This wine is 100% Chardonnay. Alcohol 14.4%. 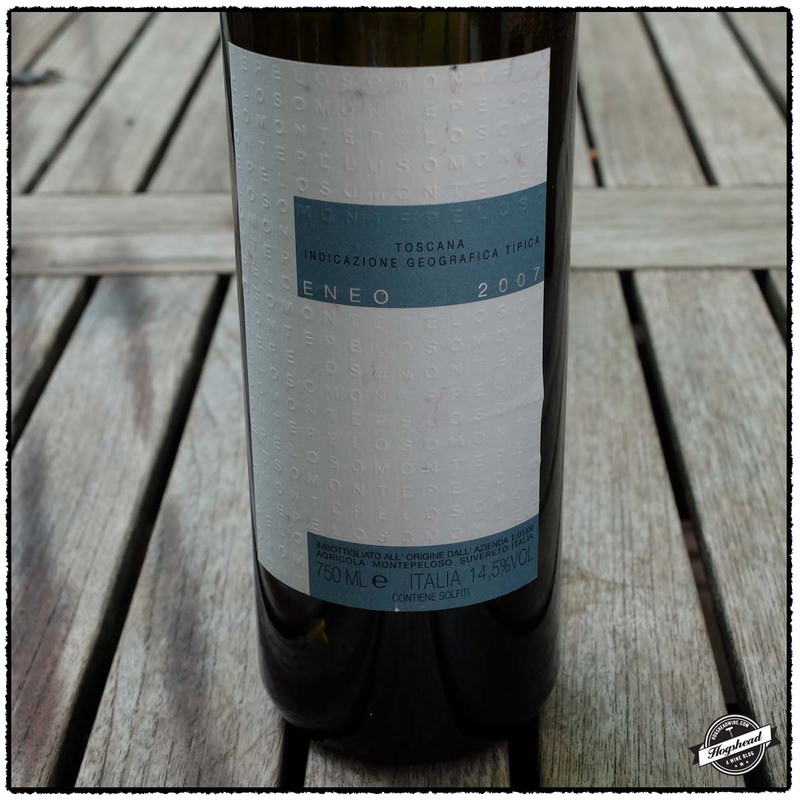 There was yellow fruit and apple aromas on the nose. 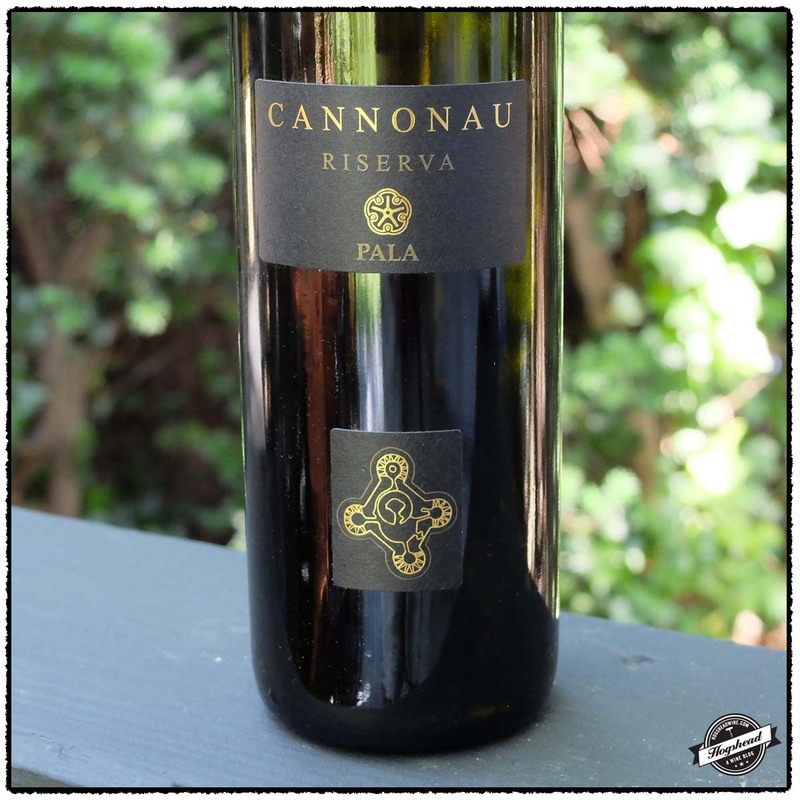 In the mouth this fruit-forward wine offered up creamy and tropical flavors that persisted throughout. Notes of minerals and toast came out. The wine was lush with some acidity on the sides of the tongue but it lost some grip at the end. It had a persistent aftertaste. ** Now. This wine is 100% Chardonnay. Alcohol 14.2%. The nose revealed old perfume, yellow fruit, and toast. In the mouth the wine quickly took on weight but still had some nervous acidity on the tongue tip. The acidic grip on the tongue remained over two nights, enlivening the smoked/toasted infused fruit. 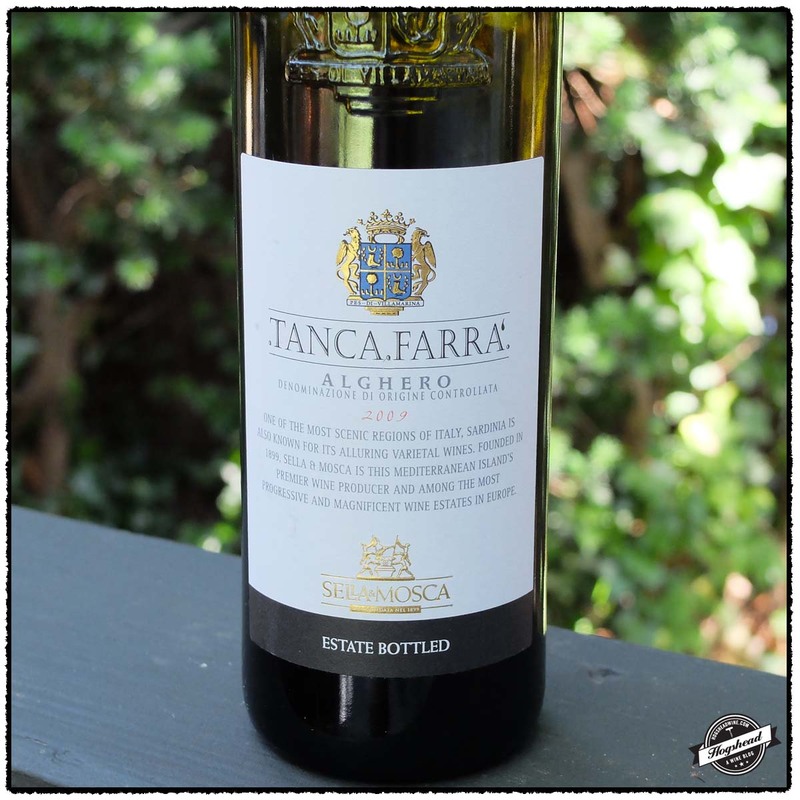 The acidity returned in the finish with apple-like notes led to a textured and salivating aftertaste. *** Now-2017. 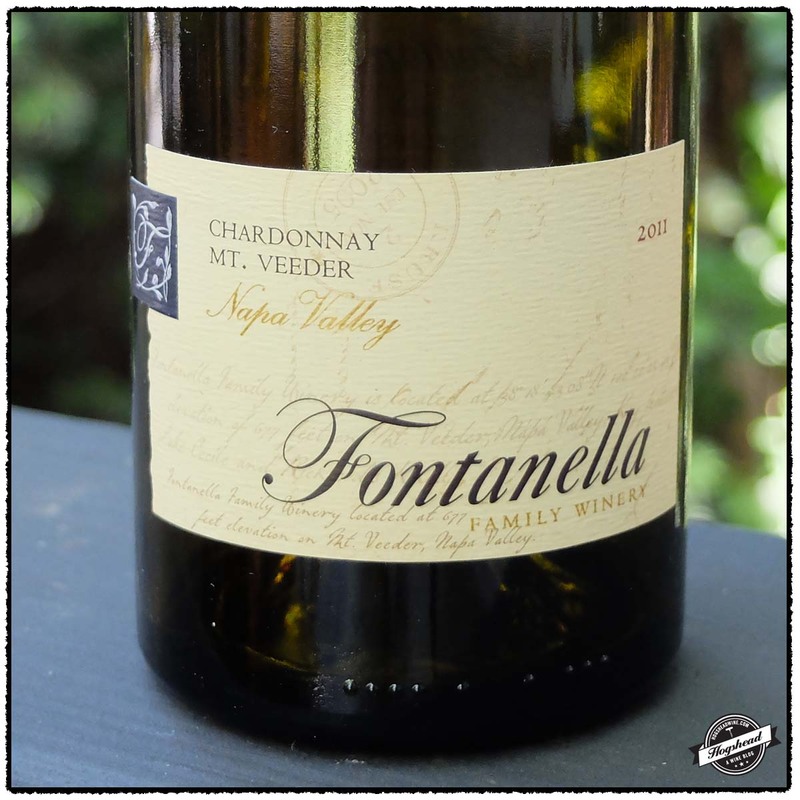 This wine is 100% Chardonnay sourced from a vineyard at 1,800 feet of elevation. It was raised in oak barrels. The nose had yellow fruit accented by toast notes. In the mouth the yellow fruit was rounded with glycerin. The wine slowly built toast infused flavors as well as texture mixed with minerals by the finish. There was some toast in the aftertaste. This drinks well now with the acidity sub servant to the mouthfeel. *** Now-2017.